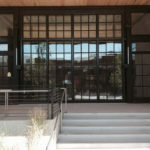 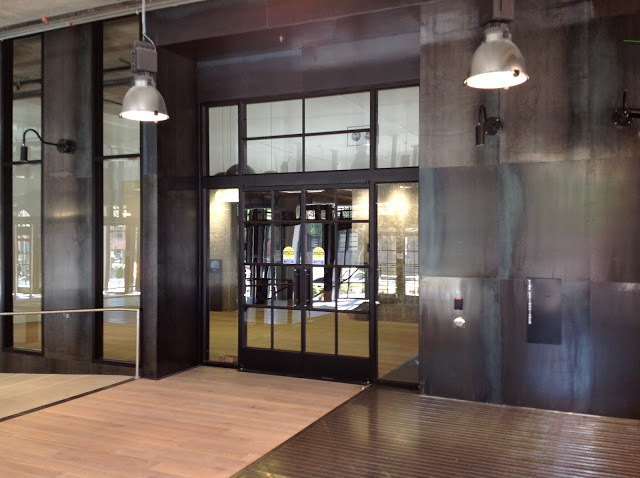 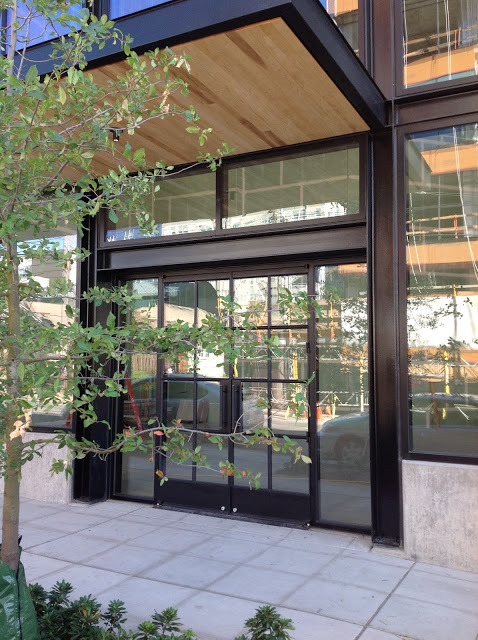 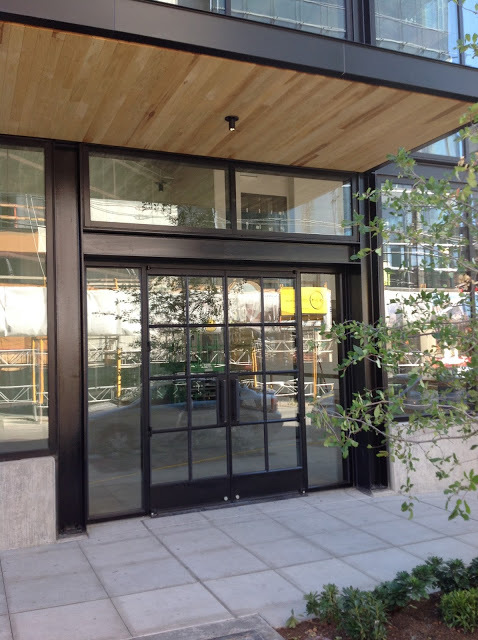 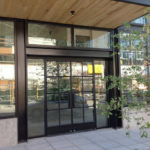 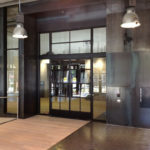 This stunning retail/mixed use building located at 400 Fairview Seattle Washington was over two years in the works. 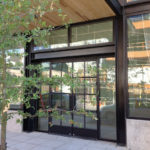 Installation was performed by All New Glass of Bellevue Washington. 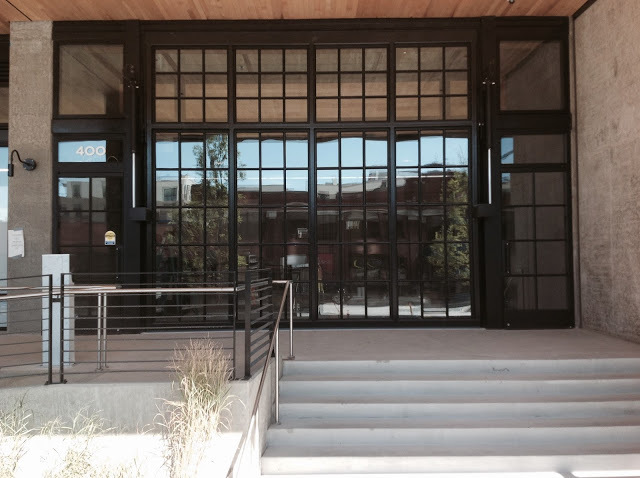 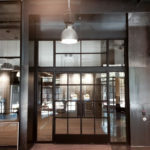 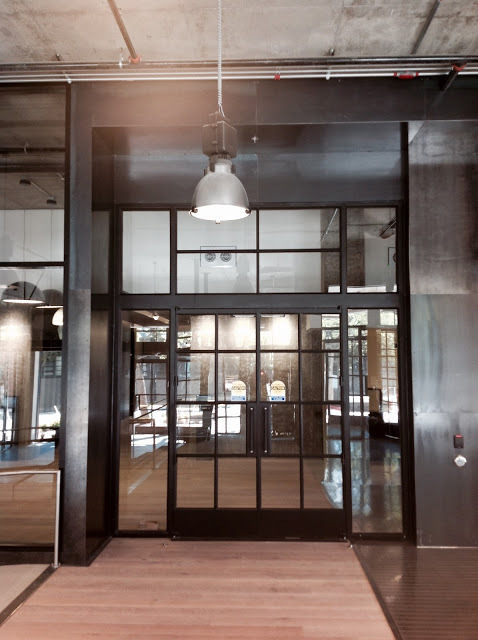 Doors have pivot hinges, closers, automatic openers, auto card readers, and panic hardware.